A chance to dress up, a chance to bring your favorite horror movies to life and of course, a chance to show your creativity when you go trick or treating! 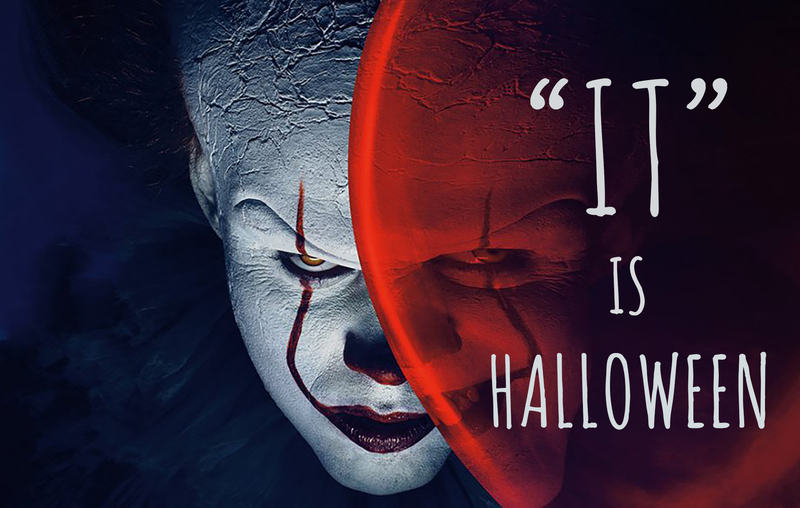 It’s all more fun when it is Halloween. A festive enjoyed by all generations, where tricks are waiting around the corner and treats are waiting by the doorstep. If you’re looking for a place to get a complete family-friendly Halloween experience here in the Maldives, look no further than Bandos Maldives. The events take place on 30th and 31st of October every year. This year, the celebrations started with the traditional Pumpkin Carving event held at the Sand Bar this morning. Both kids and adults joined in on this event to show their carving skills to our chefs. We will be taking trick or treating to a new level with our Halloween party for the lil’guests in-house today at Kokko Club playground. From games and crafts till candies and fun characters, everything that makes a Halloween party fun will surely be there. Join Geronimo and friends from 1530 hours till 1700 hours for PARTY time. Join Wood Band tonight as they take you “into the woods” with their collection of beautiful songs. While DJ Dulshan’s jams will get you up on the dance floor with the famous IT clown, tomorrow night! Also be sure to keep an eye out for special Witching Hours at Sand Bar on both 30th and 31st for discounts on selected beverages from 1830 hours till 1930 Hour. Come by to try our Smoked Pumpkin cocktail. Trust us, IT is worth the try! Tomorrow’s events start off with face painting for kids at Kokko Club. Whether its butterflies or Batman logo, our talented child-minders will be delighted to paint them! Keeping in mind that a Halloween celebration is not complete without a family dinner, our chefs have come up with a special Halloween menu for you to enjoy with your loved ones. Do let us know which dish was your favorite after your dinner tomorrow night! Have a spooktacular Halloween here in Bandos Maldives. It’s a little Hocus Pocus and of course a clown with a red balloon…..
© 2018 Bandos Maldives | All rights reserved. 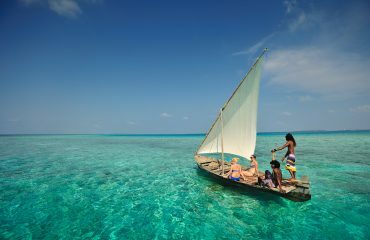 The Website is managed and operated from the Maldives, in accordance with the laws of the Maldives. Visitors must keep in mind that the laws of the Maldives may differ from that of other countries. Your personal data may include (but is not limited to) your name, passport number, contact details, financial and bank account details, occupation, nationality, images (including photographs), etc. Your personal data is collected on your request for information about our services through the Website, and when bookings are done through the Website. Your personal data may also be collected from cookies through the use of the Website. The the information we request from you for the above mentioned purposes is obligatory and must be provided by you unless stated otherwise. Should you fail to provide the obligatory data, we may not be able to process your request or provide you with the requested services or products. No data or information will be obtained by us without your consent and knowledge and the information collected will only be used by Bandos Maldives. For any other purpose that this required or permitted by any laws, regulations and guidelines including the requirements of any governmental or regulatory authorities. Your personal data provided to us is processed by entities within our business, including related companies, associated companies, holding companies and outsourcing partners. Bandos Maldives will ensure that access to your personal data is restricted to staff who are required to process it in accordance with their job requirements, and only necessary information is released to the relevant employees. Cookies are messages that web servers pass to your web browser when you visit internet sites. Your browser stores each message in a small file, called cookie.txt. When you request another page from the server your browser sends the cookie back to the server. These files contain information about your visit to the web page, as well as any information you have volunteered to share. Content in the Website may include links to third party websites. Bandos Maldives is not responsible for the content on such linked third party websites, and users should observe separate privacy policies applicable to the respective third party websites. You have the right to contact us and correct your personal data. We will make every endeavor to ensure that your personal data is accurate and up-to-date.